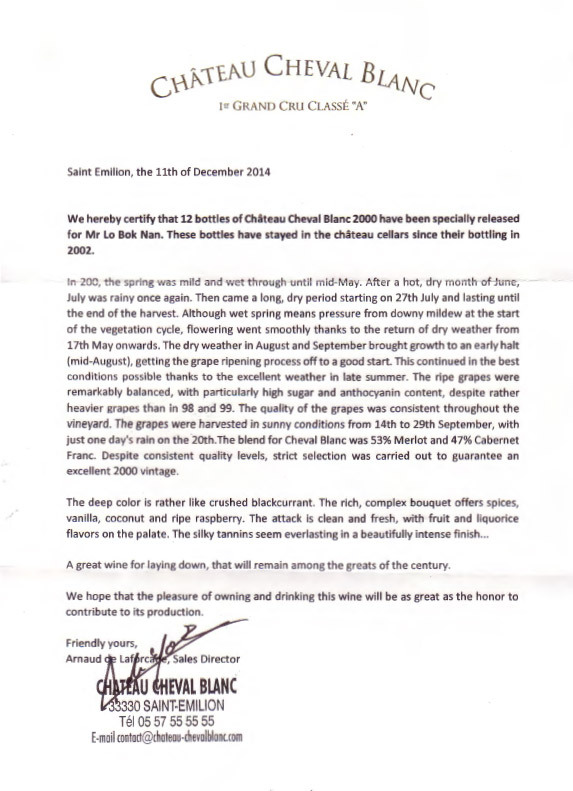 We update our wine price list on a regular basis. You may wish to bookmark this page by pressing Ctrl + D.
Our last update was on the 25 April 2019. You can download our full price list or search for your favorite wine. Please type the name of the wine in the search box below. Our current administrative and operational office address is stated below. Customers can opt to collect their orders from the address stated. Alternatively, we provide delivery as well, on both weekdays and weekends. 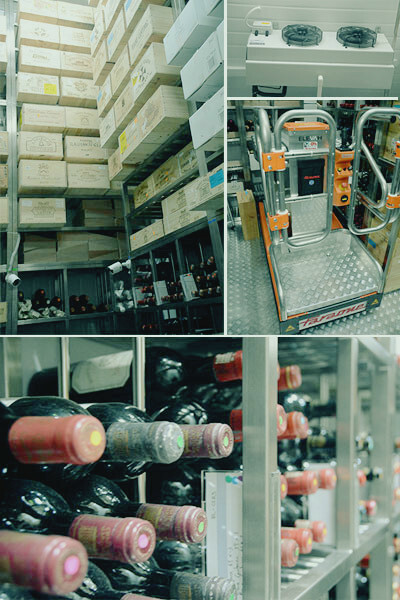 Our wines are stored in professionally managed temperature controlled cellars and warehouses. We are unable to provide physical browsing of our wines, however, if you need a condition report on the wines you are interested in, we can provide the necessary. Our wines are stored in professionally managed temperature controlled cellars and warehouses in both Singapore and the UK. Please contact us for more details. For orders in excess of S$500, we offer complimentary delivery, otherwise there will be a $30 charge. For urgent deliveries (within 6-12 hours), there will be a $50 charge. We accept NETS, Cash, Cheque, Internet bank transfer, wire transfer payments. 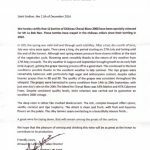 Please make cheques payable to “Fine Wines SG Pte Ltd“. We take great pride in our pricing while at the same time, ensure our customers have the most comfortable drinking experience with us. We do not give discounts at our store as our prices are the most reasonably lowest in Singapore, leave us some room for small profits. Have faith in our provenance, it’s the best in Singapore. We have been drinking Bordeaux wines for decades and we are picky as well. We only sell wines that deserve your attention and give you the best price. 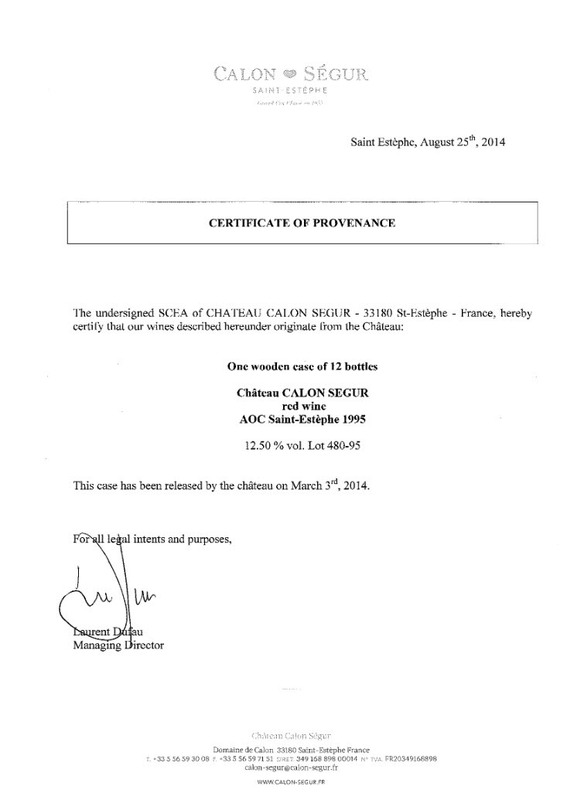 You might like to read up our article on provenance here. You can trust you are buying from the right merchant. You won’t be disappointed buying from us. And if you become a regular customer, we will invite you for free wine dinner and tastings. 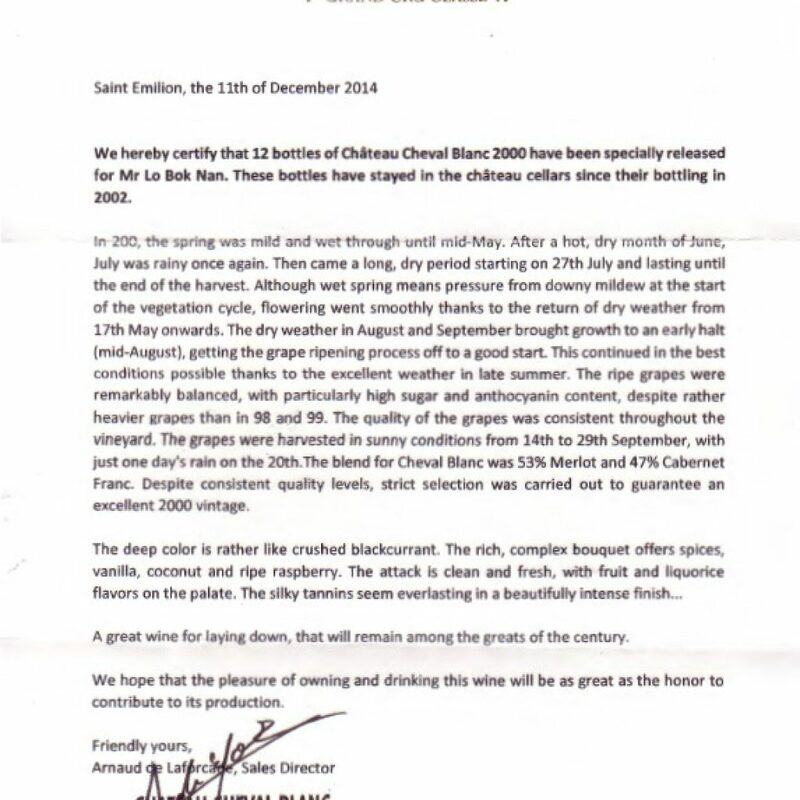 Sincerely, one of the most rewarding experience from setting Fine Wines SG is to make friends with our customers and this special bond form over similar interest in wine is a driving force for us – to provide the best price so more can enjoy. No other merchants in Singapore do this kind of things but we believe in giving back to loyal customers. If you are a tourist or need to travel with wine oversea, you will face the challenge of packing the fragile bottle. As your luggage is handled by various people and jostled on planes and conveyor belts, the risk of having that expensive bottle of red break and spill all over your clothes increases. The perfect solution is Wine Bubble Cushion Wrap. 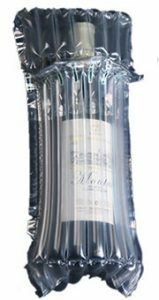 Pack wine securely, this bubble cushion is the perfect protection for your precious bottles. Wine bubble cushion is leak proof and is very easy to use! Buy this protector for only $3 and transport your wine safely and avoid any airport mishaps! Ex-chateau means your bottle comes directly from the Chateau and where the bottles rest undisturbed in a temperature controlled cellar since its birth. It signifies the bottle is of top provenance. 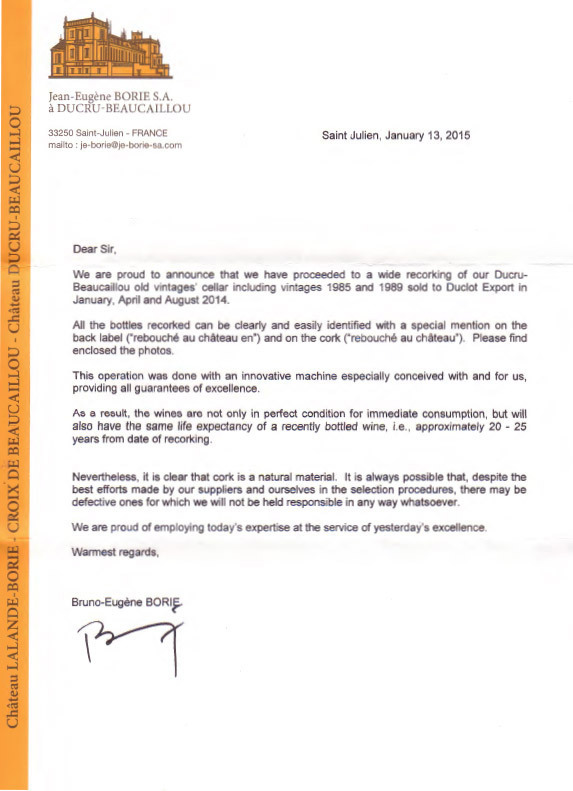 Not many wine merchants offer ex-chateau but we do. Ex-chateau comes in limited quantity because these bottles are rare gems. If you like to experience the wonder of ex-chateau but do not have a chance or has no access to, now is the perfect time!